Home / Automotive / Business / cars / Lifestyle / Technology / Toyota / Toyota Wigo / Travel / Wigo / Five Reasons - Why you Should Buy Toyota Wigo? 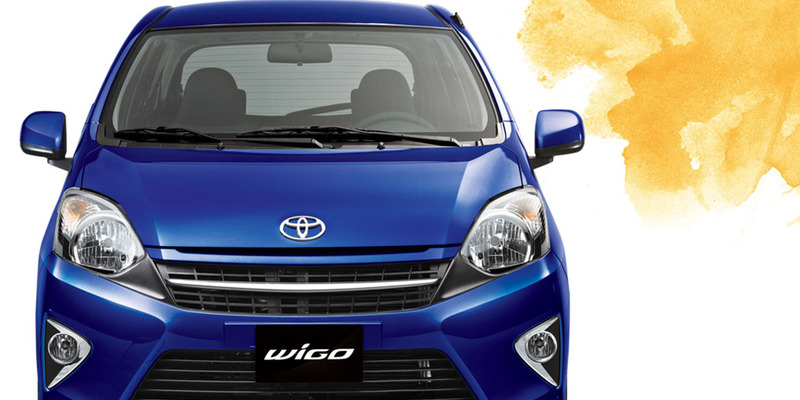 Five Reasons - Why you Should Buy Toyota Wigo? Toyota Wigo is a much-recognised name worldwide, not only because of its affordable price tag but also because of its whopping mileage figure. This sub-B-segment category car landed on the Philippines shore way back in February 2014, and since then it has achieved some exceptional sales figures. On the rivalry front, this Toyota braveheart will compete with the likes of Mitsubishi Mirage and Hyundai Eon. Further, Toyota Wigo has proved every word of its long unique tagline that reads - 'Easy to Own, Easy to Drive, Easy to Enjoy'. In addition, the car is considered as the best buy for first-time car buyers. Why? Read further and unfold Wigo treasure. Toyota Wigo is a beautiful car, and when we say beautiful, it nowhere relates to being girly or anything of that sorts. All we mean to say is that it is a great car with the even greater exterior body. An easy on eye car -to be precise. Though Wigo is a compact car but it still satisfies all the aerodynamic related needs of a car. Thus, contributing to its great handling and excellent mileage figure. Moving further, you'll find features like 14-inch alloy wheels, multi-reflector tail lamp, rear wiper and integrated high-mount stop lamp embossed on a Wigo. Space is the need of the hour, both personally and on the automobile front. And Toyota Wigo takes this aspect very seriously despite being a subcompact car, all thanks to its generous dimensions. In addition to it being capacious (fits up to 5 average size adult easy), it also stands strong at the beautification front. Proving our claim are present silver metallic accents and sporty orange illuminations making frequent appearances in the cabin. 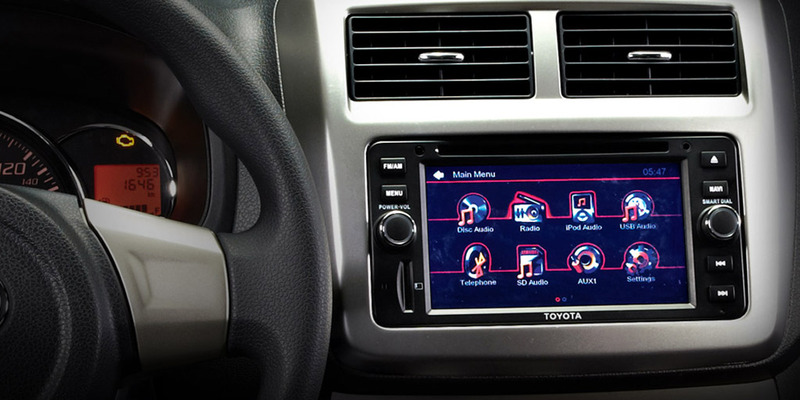 Toyota Wigo goes easy on the tech front, it features no-nonsense features that make one's driving experience rather confusing than simple. So, you'll get to see some simple yet useful features like 2-DIN touch screen Navi-Ready Display Audio system with iPod and video playback capability. 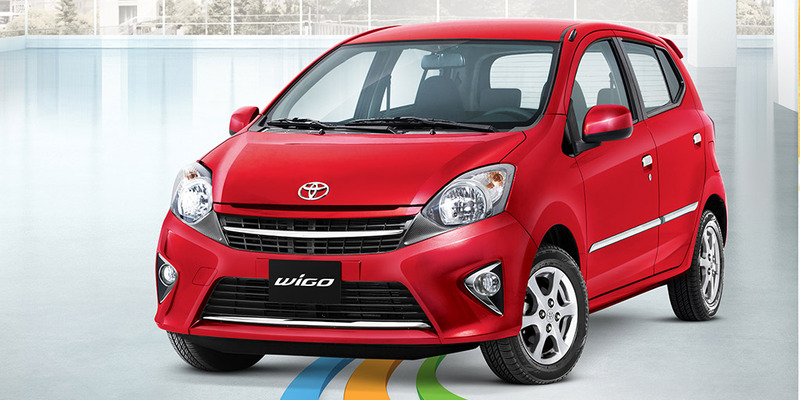 Toyota Wigo is powered by a 1.0L 3-cylinder 1 KR-FE mill, generating a good 65 PS of power and 85 Nm of peak torque. 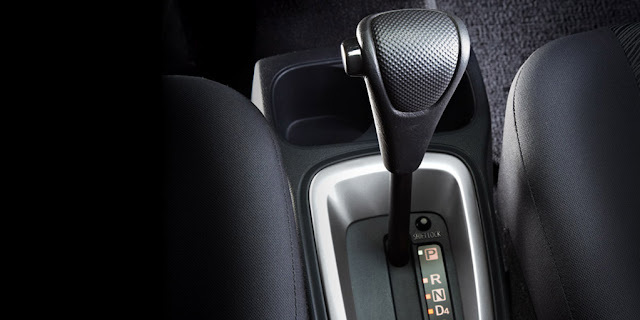 The said engine is paired to either a 5-speed manual or 4-speed automatic gearbox delivering power to its front wheels. That's all on the output front, now talking about its exceptional mileage rating, Wigo is known to give away an average fuel economy of 12.16 kmpl. 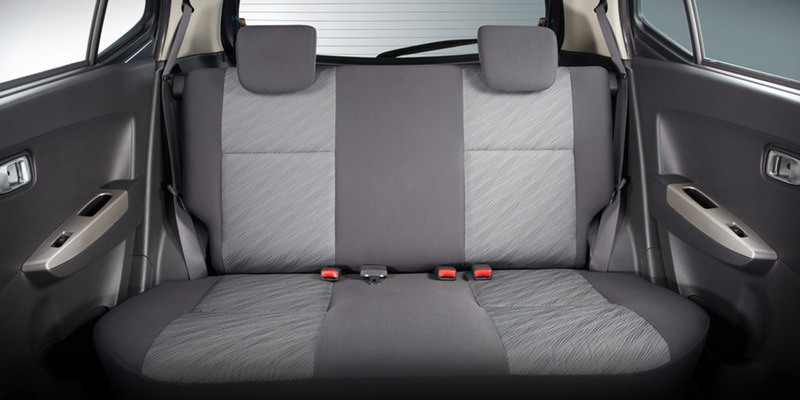 Though being a budget car, Wigo carries all the basic safety gears that are considered essential for a car. To the list are included equipment like SRS dual airbags, pretensioner/force limiter outfitted seat belts, anti-lock brakes system, and immobiliser. These five reasons make Toyota Wigo first preference of not only the first-time but any day car buyer. Currently, Toyota Wigo is offered in two trims 1.0G and 1.0E with their price range falling in between PhP 473,000 to PhP 561,000.